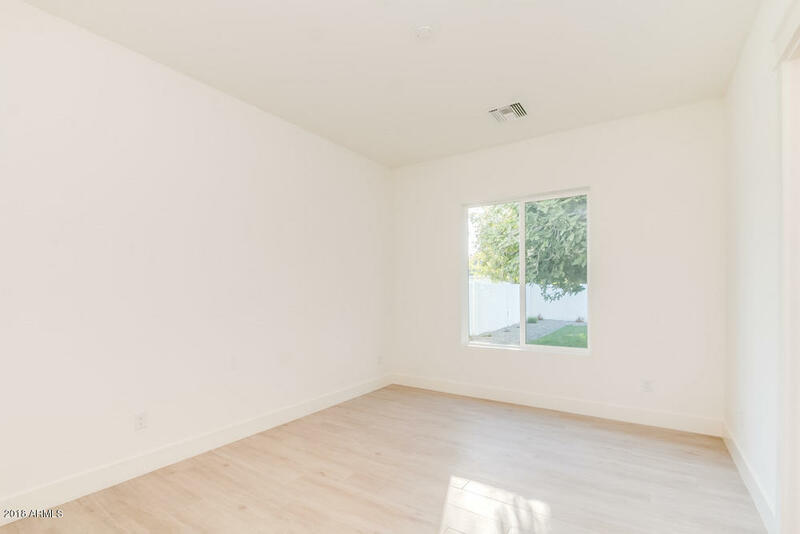 and seatingâ“perfect for dinner parties. 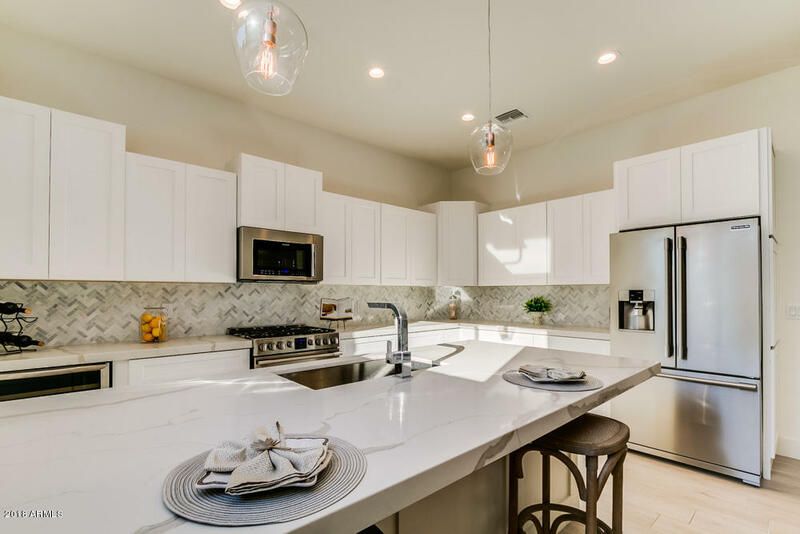 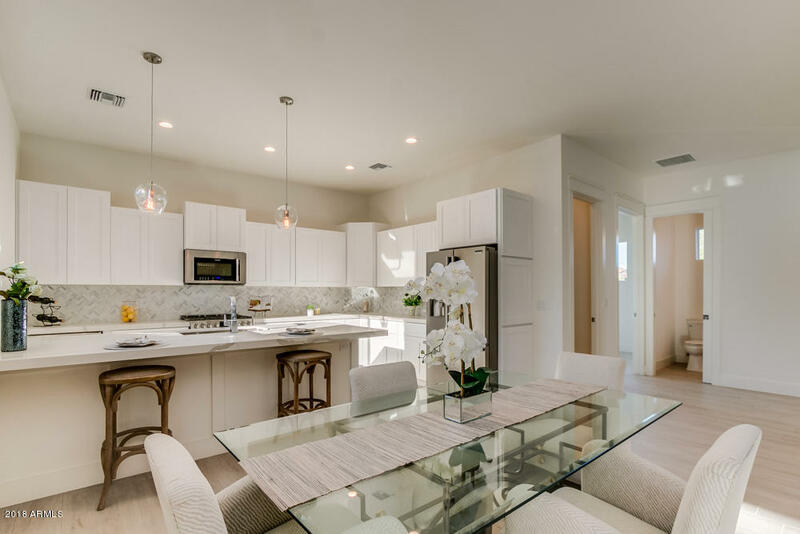 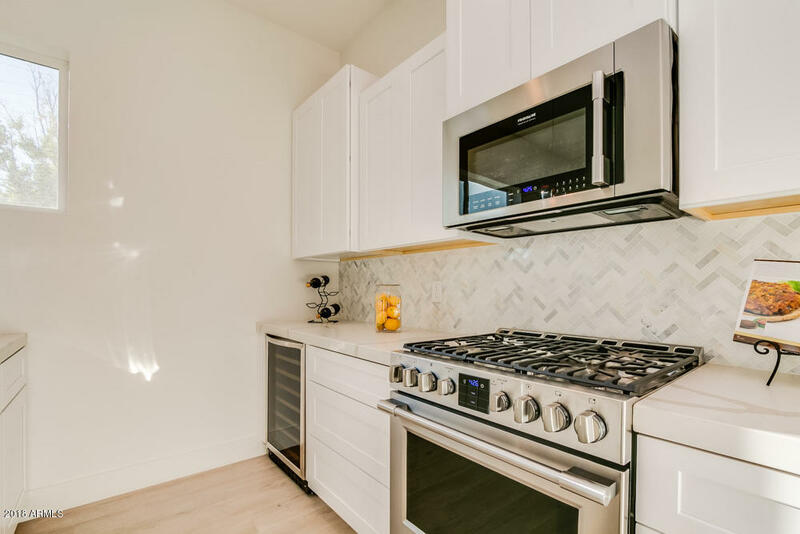 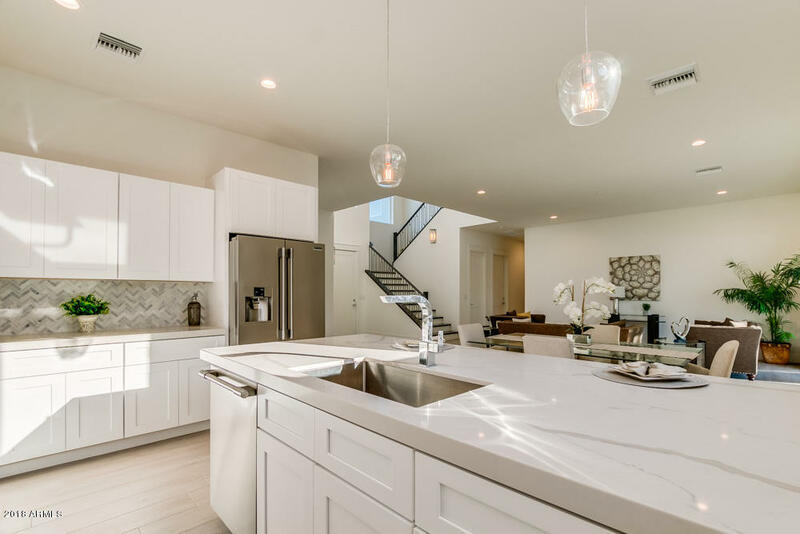 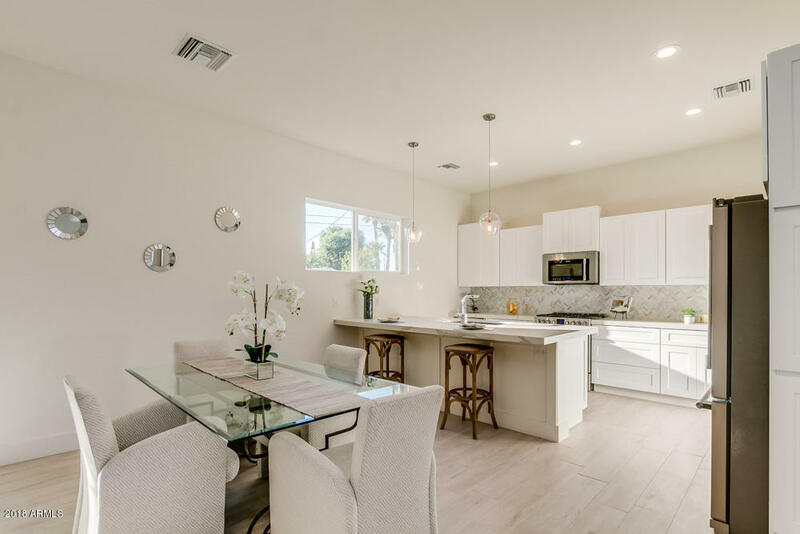 This fabulous chef's kitchen also features a sleek white on white design with gorgeous custom staggered cabinetry, white marble countertops, elegant herringbone glass tile backsplash, and new stainless-steel gas appliances. 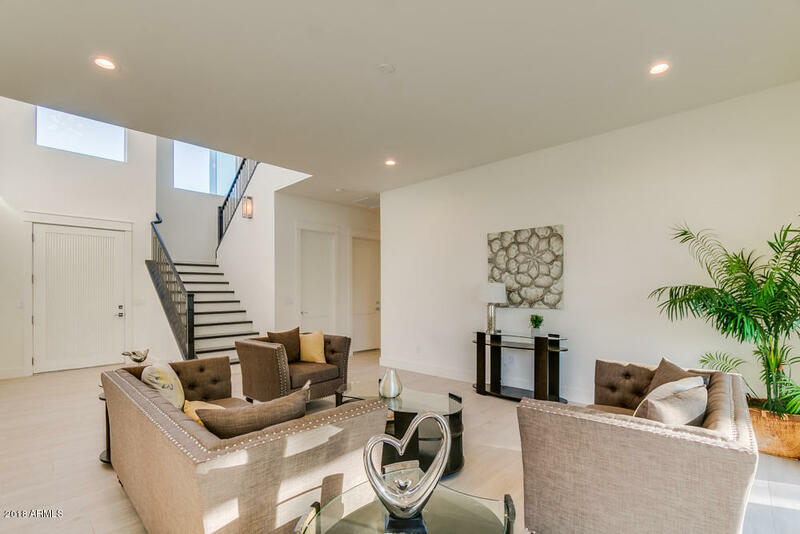 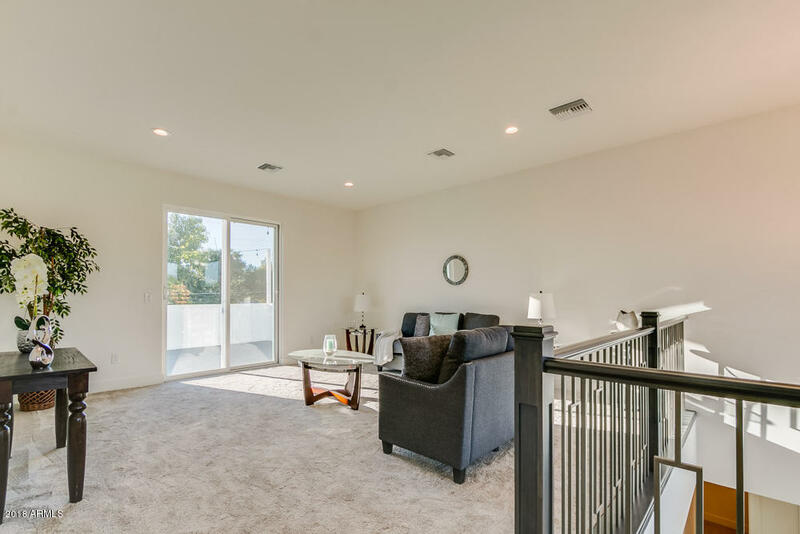 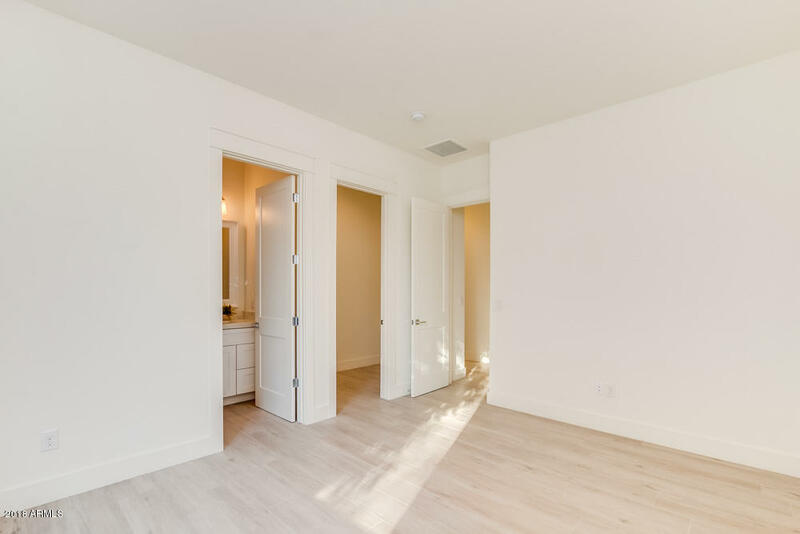 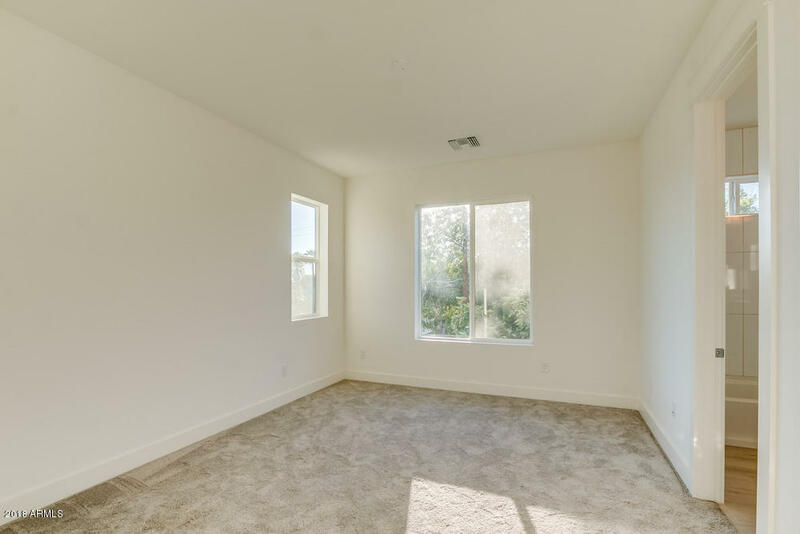 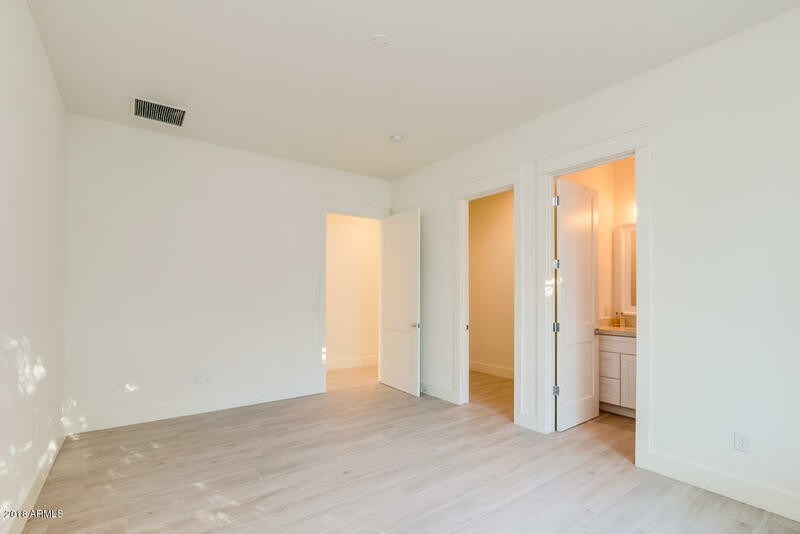 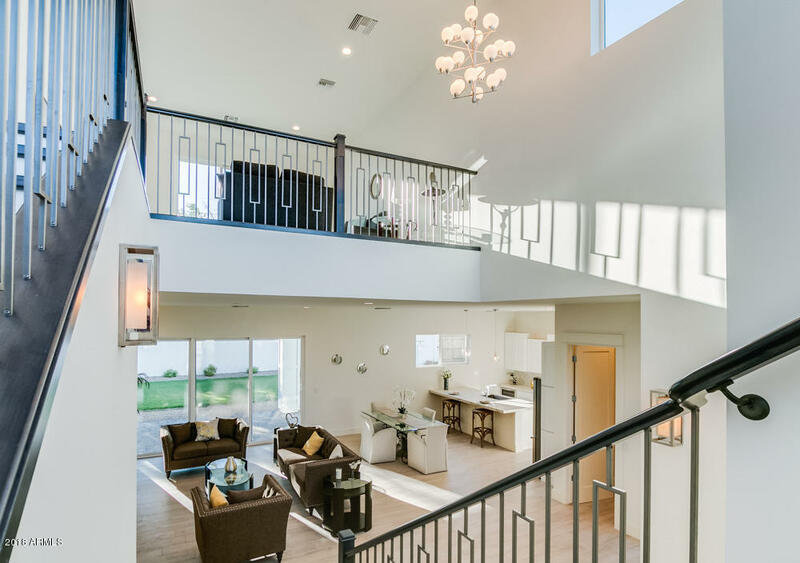 The maple staircase leads you up to the bonus loft area, an excellent space for a game room, office, or play area and also has access to the private balcony! 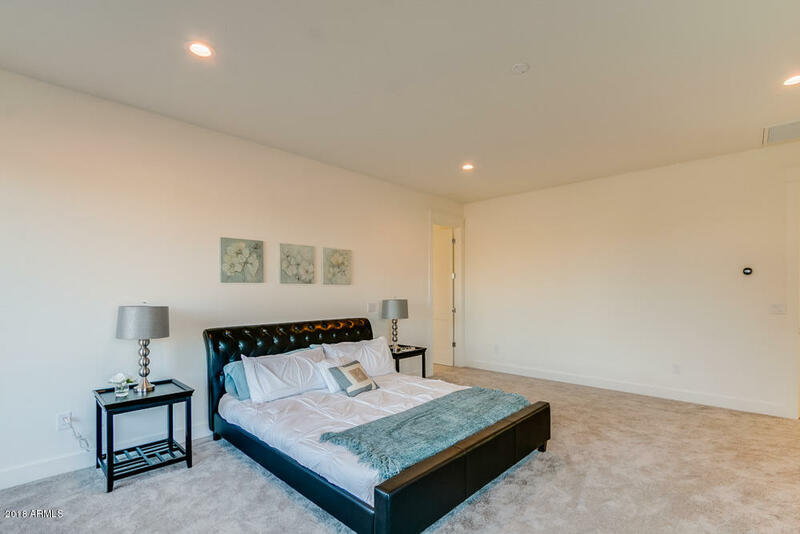 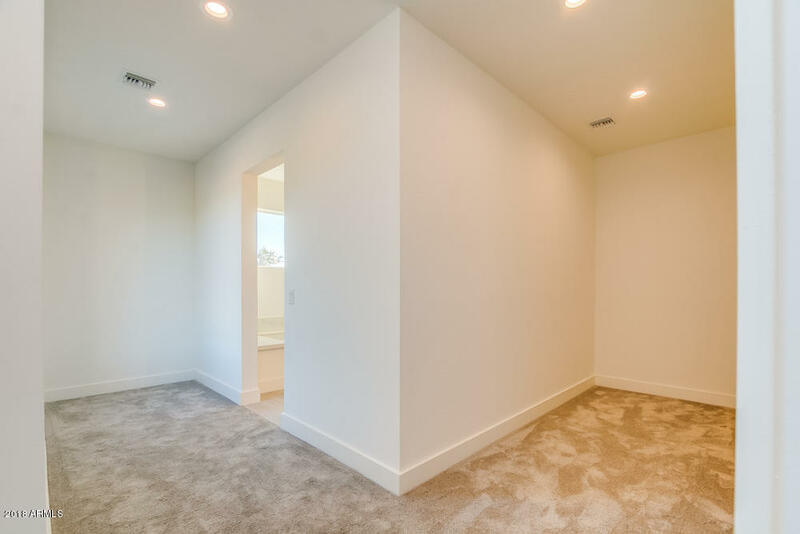 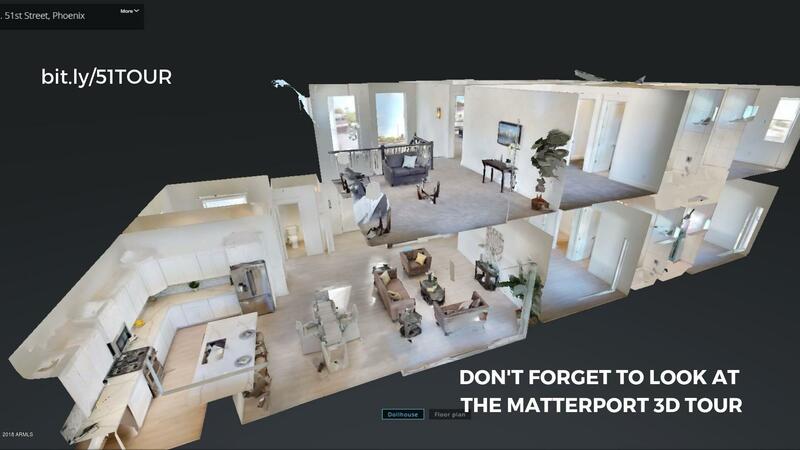 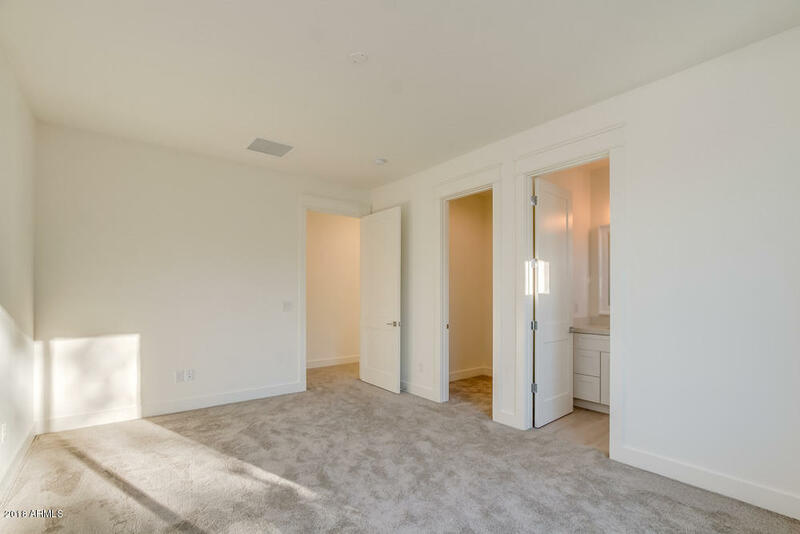 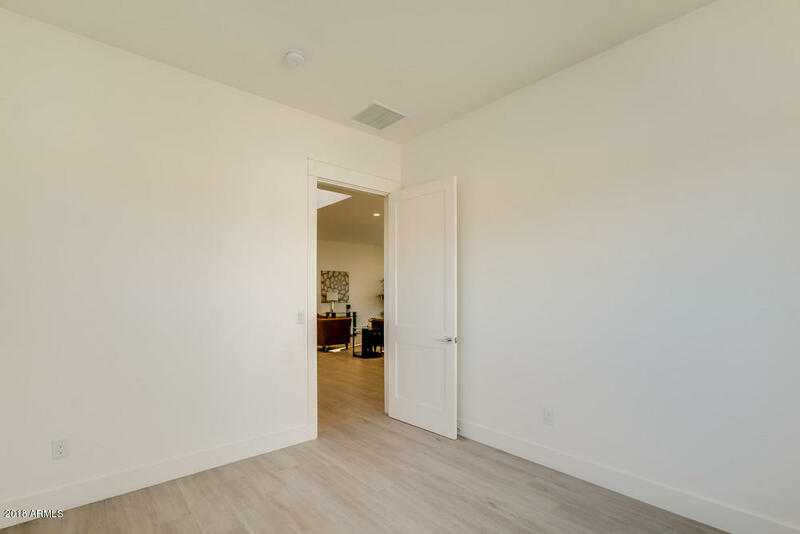 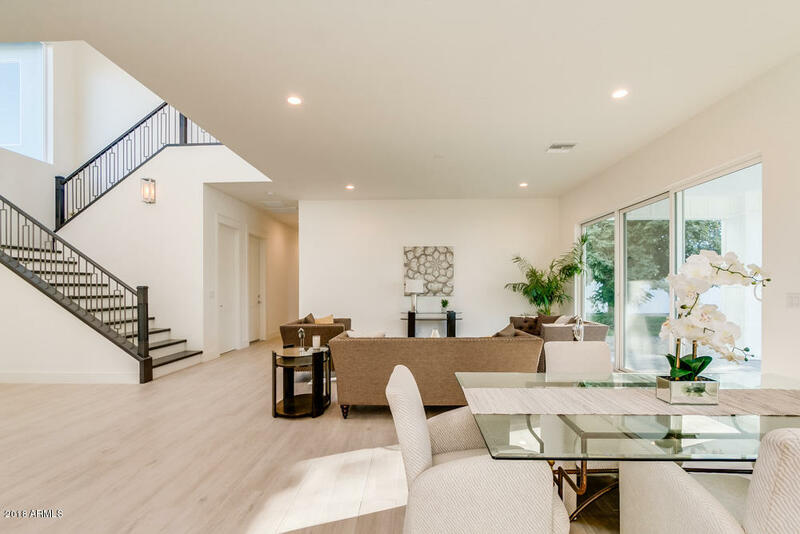 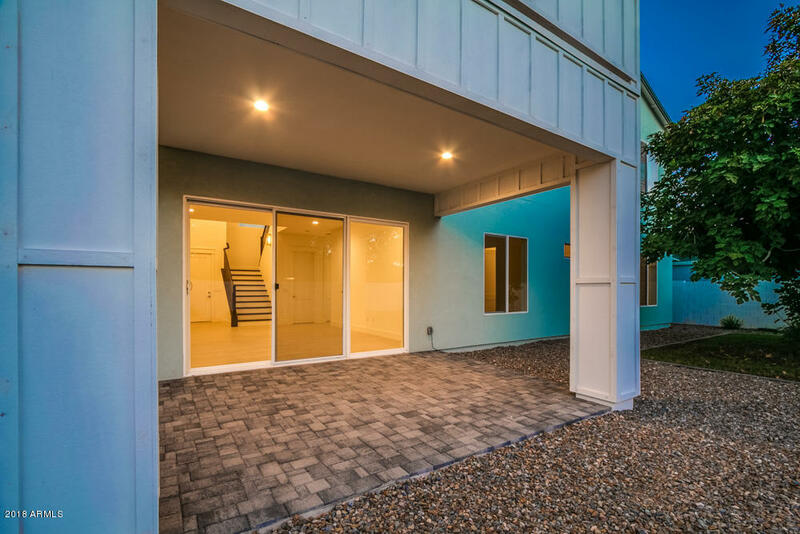 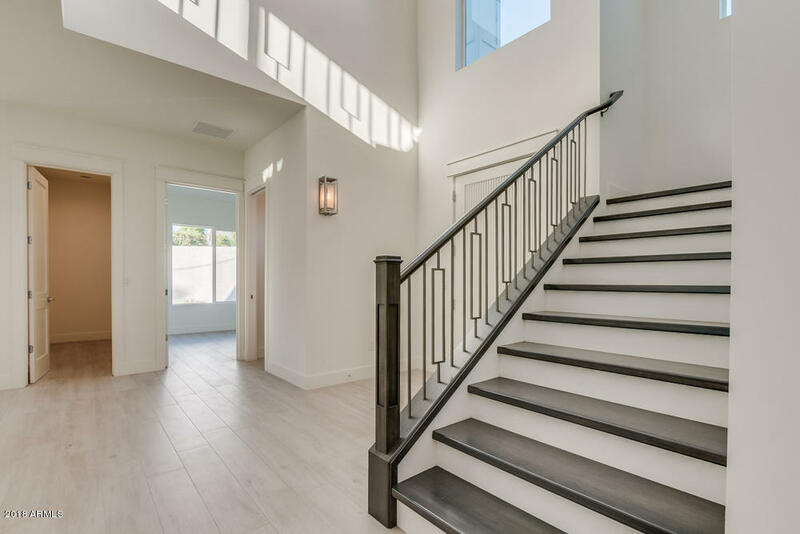 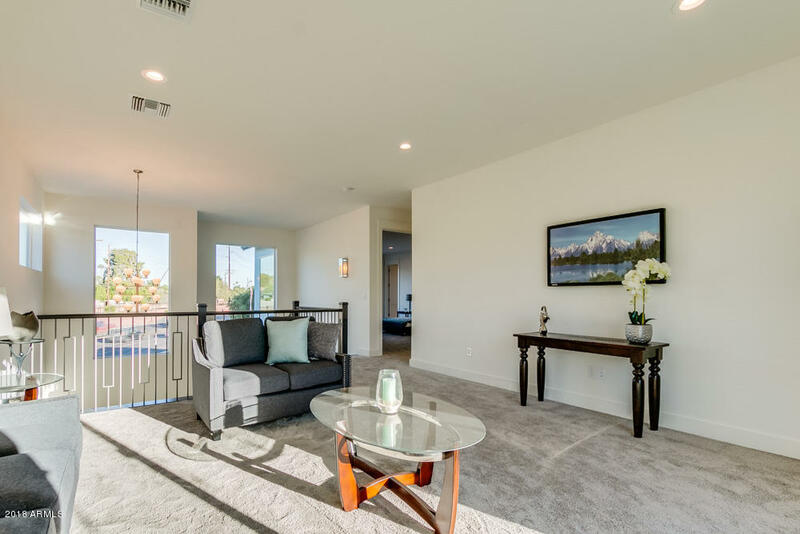 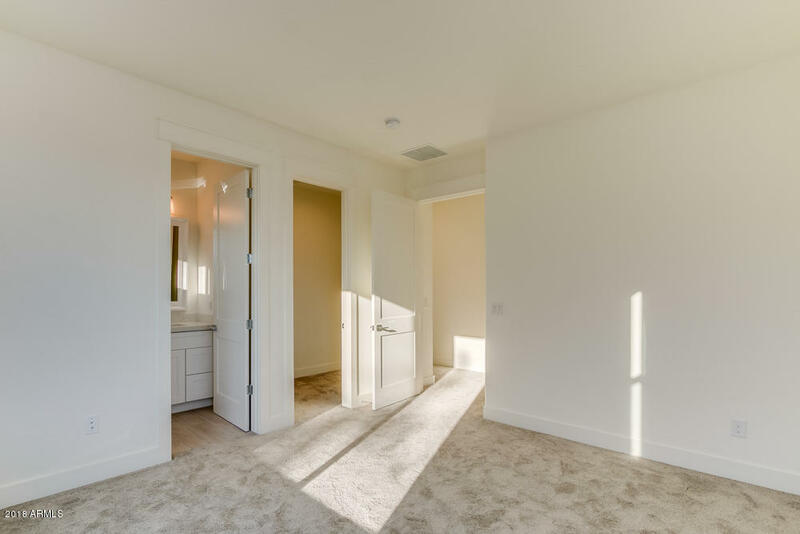 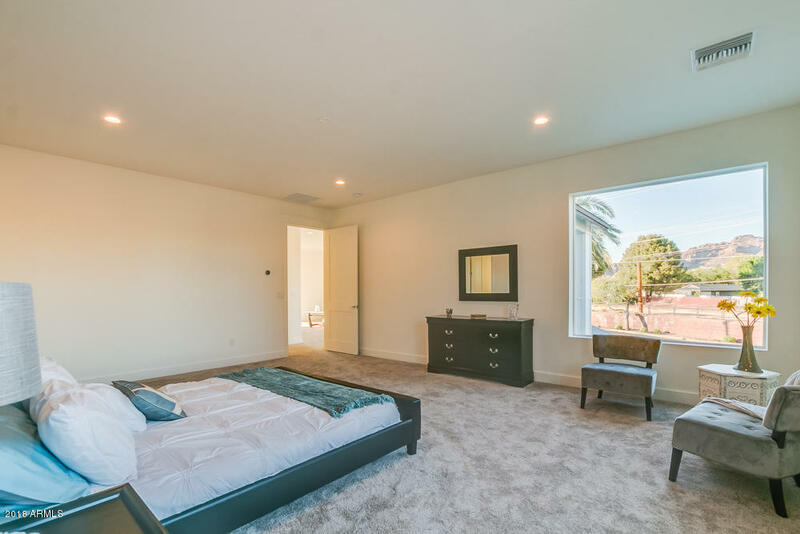 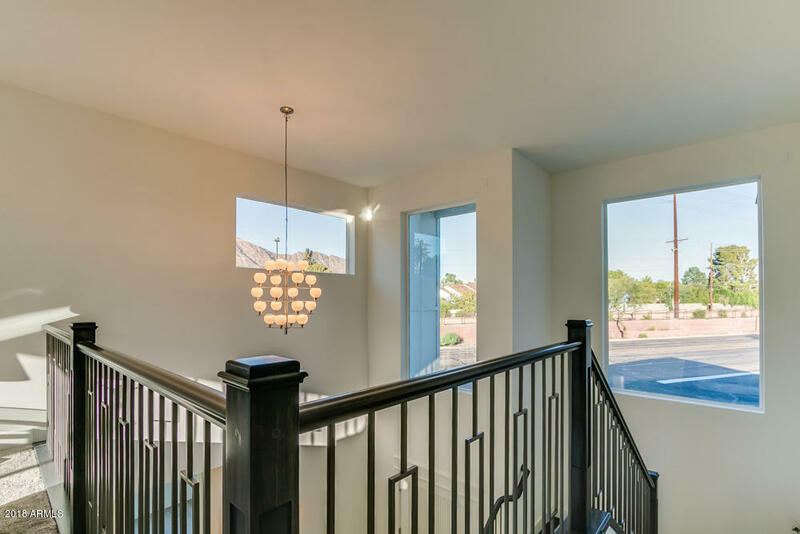 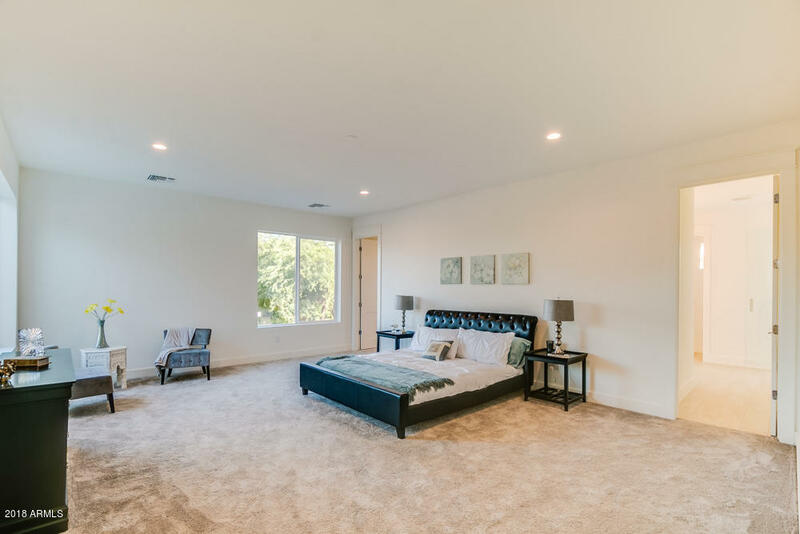 Down the hall, relax in your huge master retreat with a seating area, large walk-in closet, Camelback Mountain views, and a luxurious master en suite. 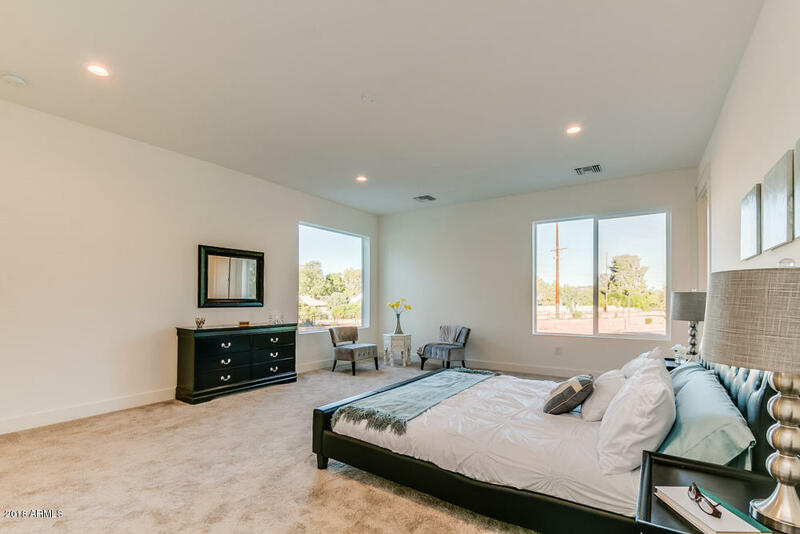 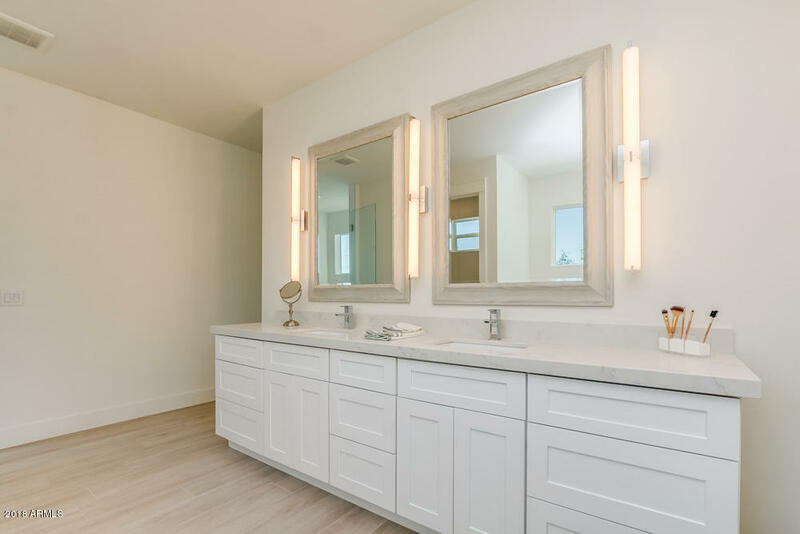 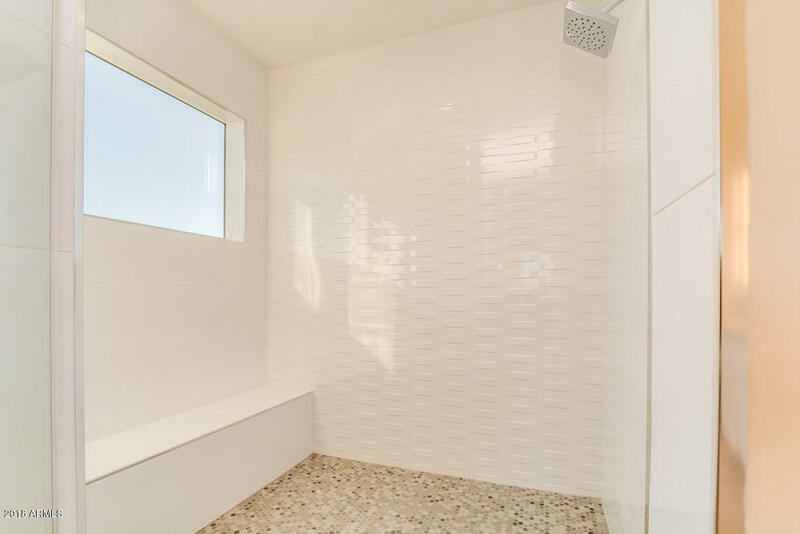 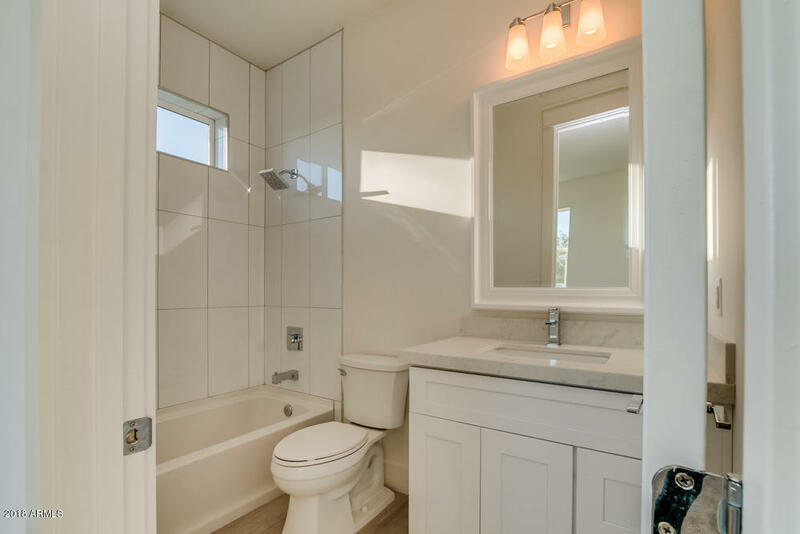 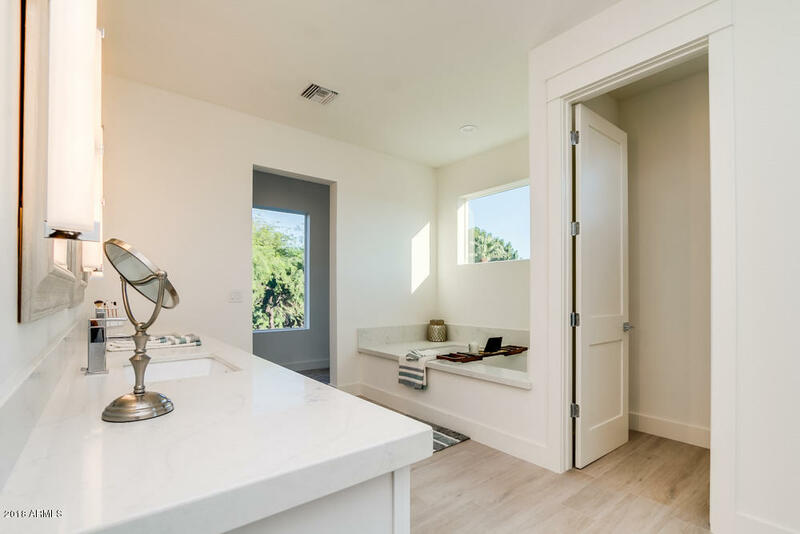 This master bathroom includes a his and her vanity, a large soaking tub, and a large walk-in shower with a bench and a private window for views of Papago Mountain!There is also an office with a dedicated power circuit and a den area! 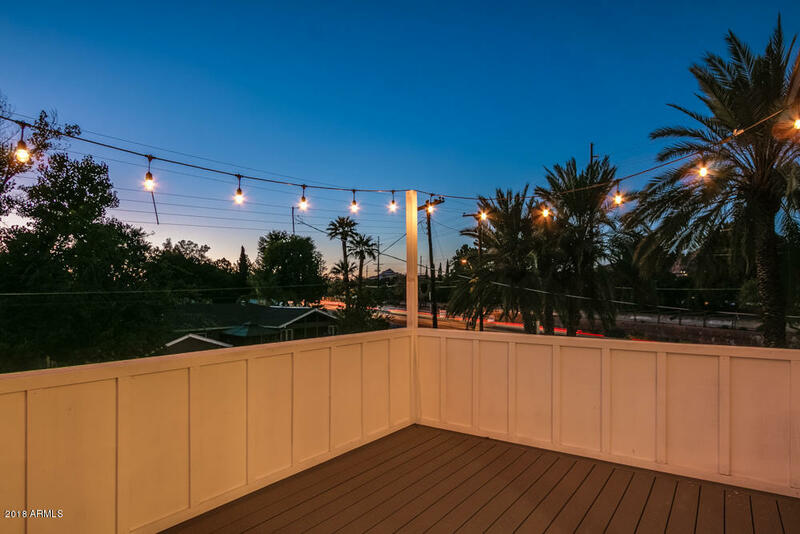 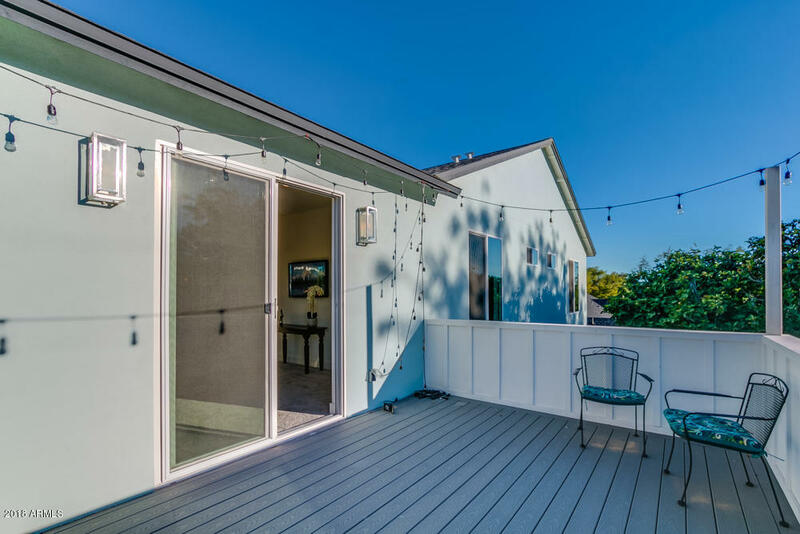 Unwind out back under the covered patio enjoying an evening with your friends or family. 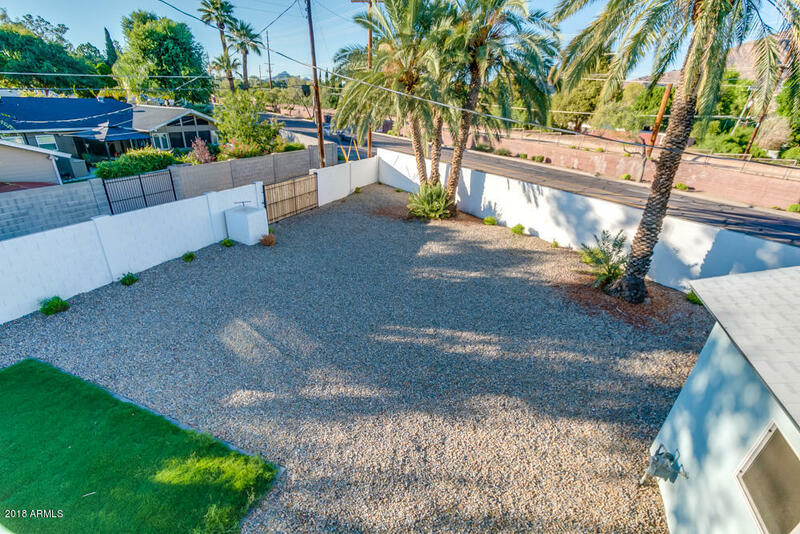 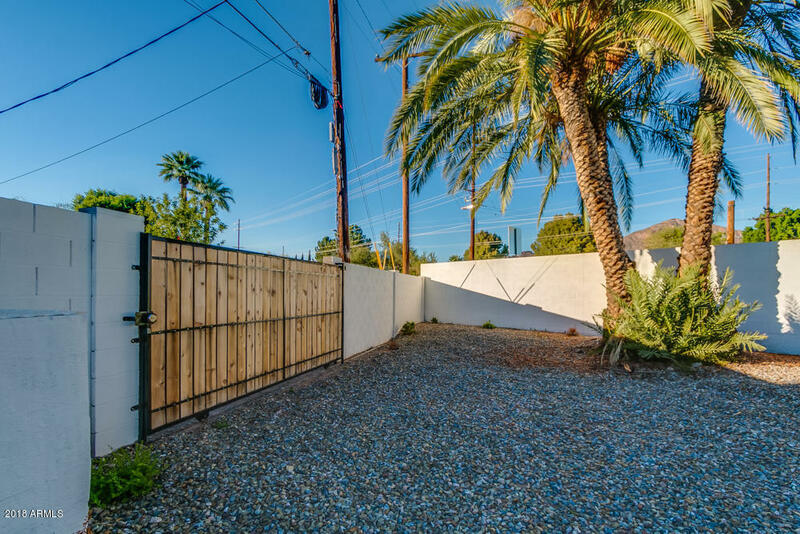 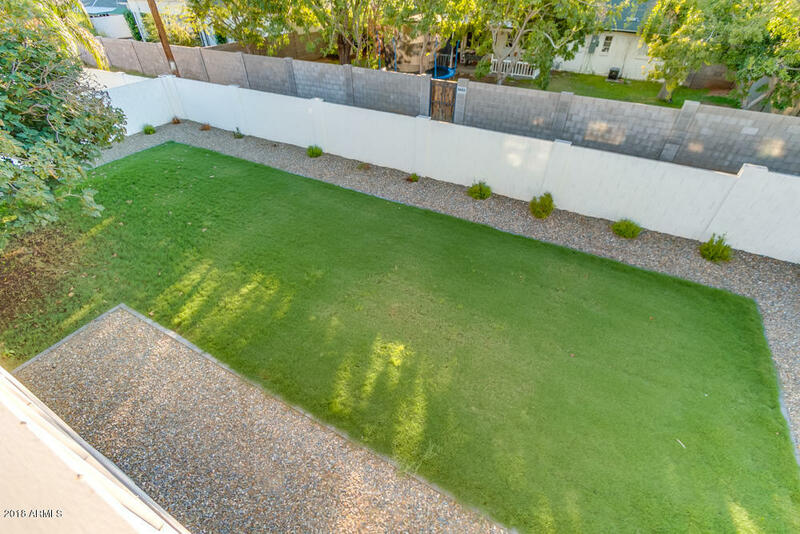 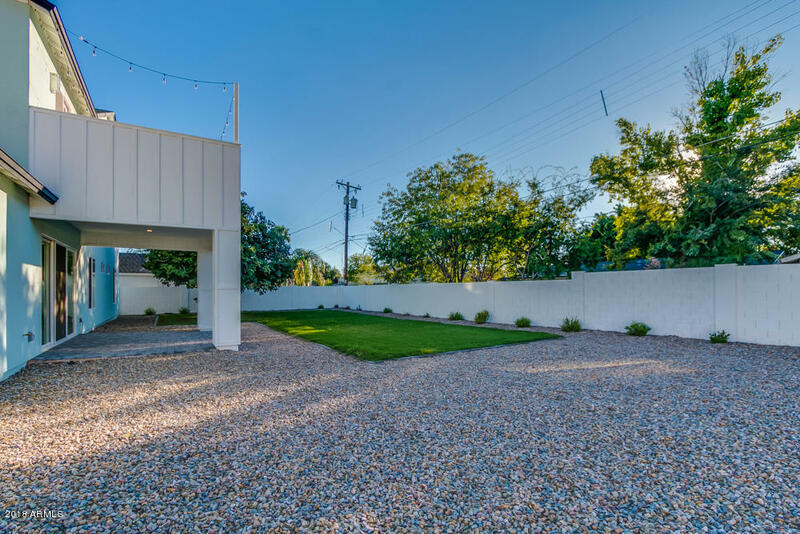 This backyard is large with an RV gate and has a grass area, perfect for pets or a playscape! 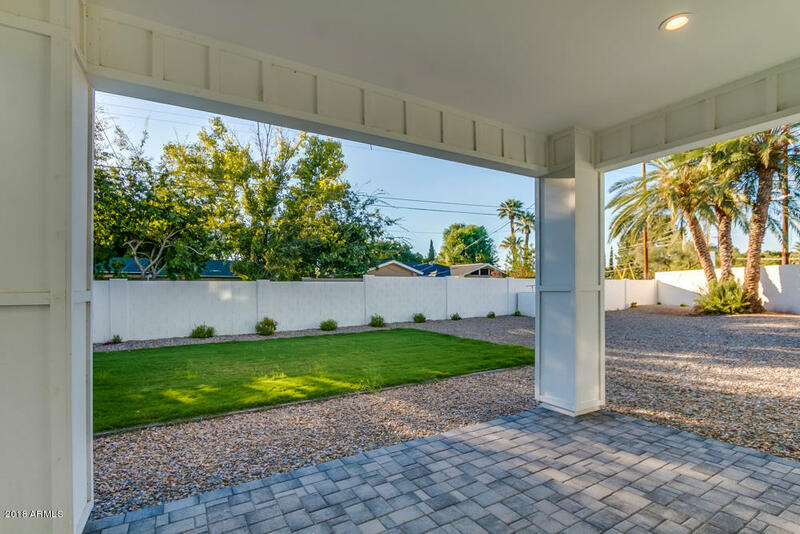 There is a separate sprinkler system in both the front and back yard, making this PVC landscaping, with commercial grade quality, low maintenance all year. 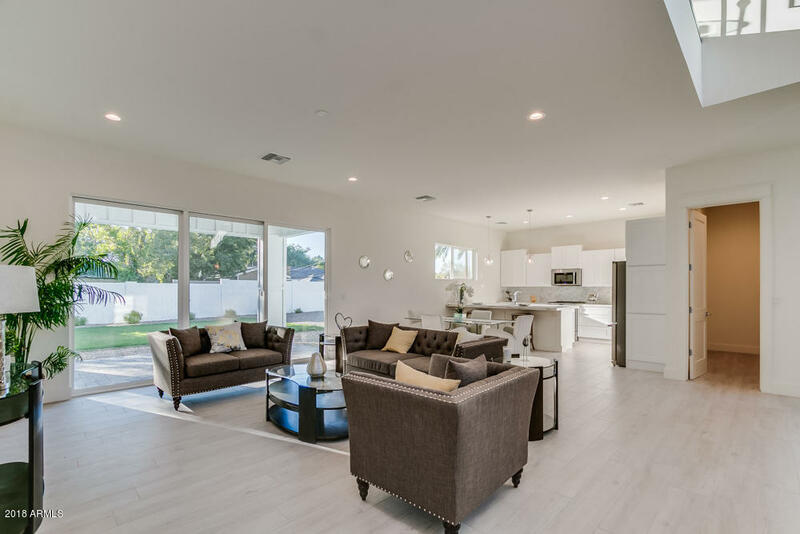 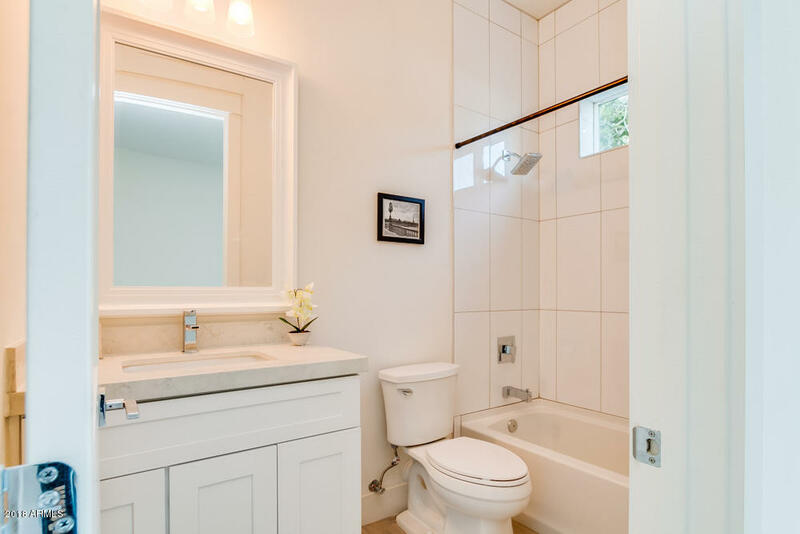 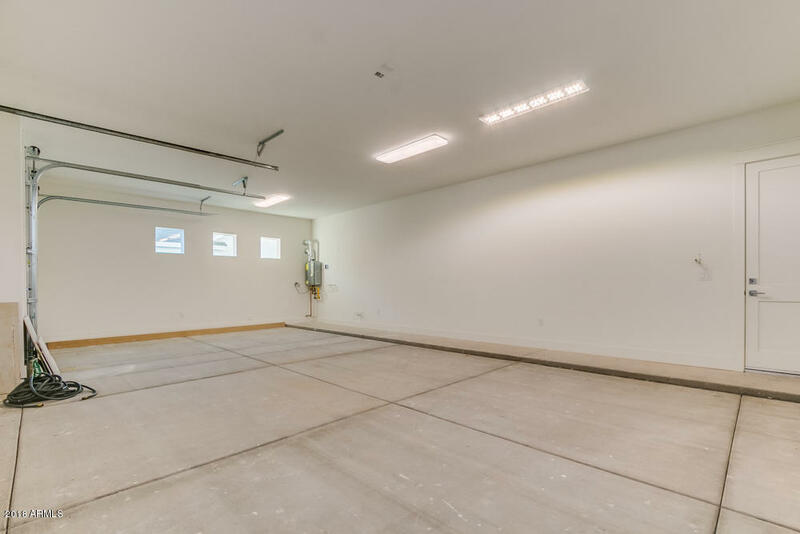 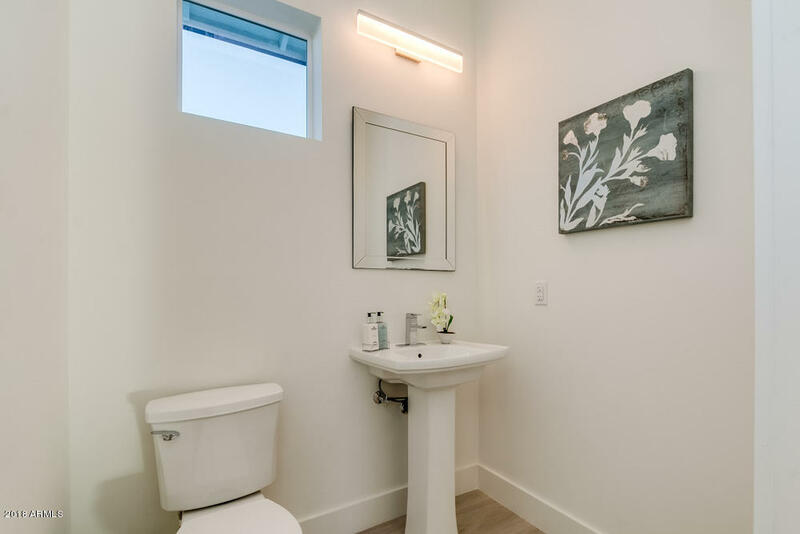 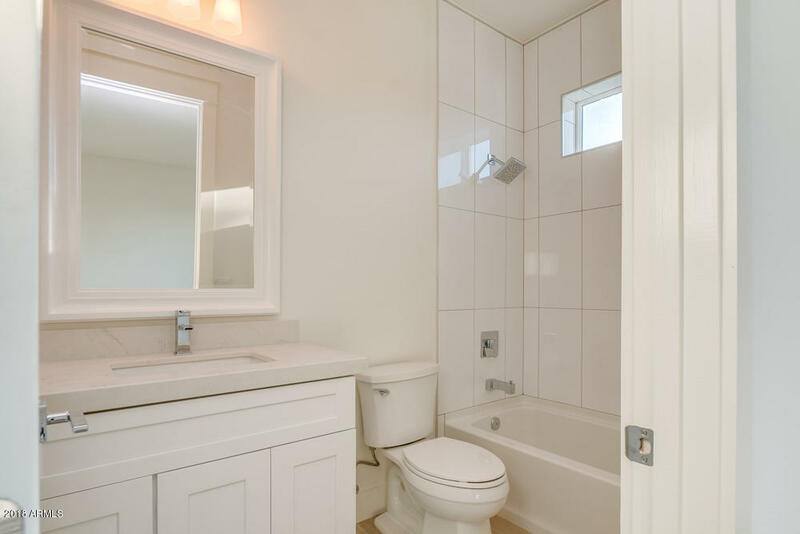 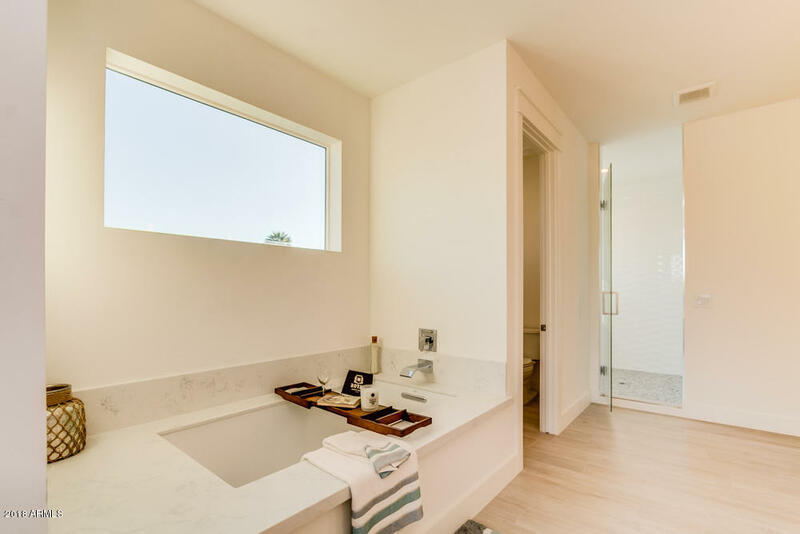 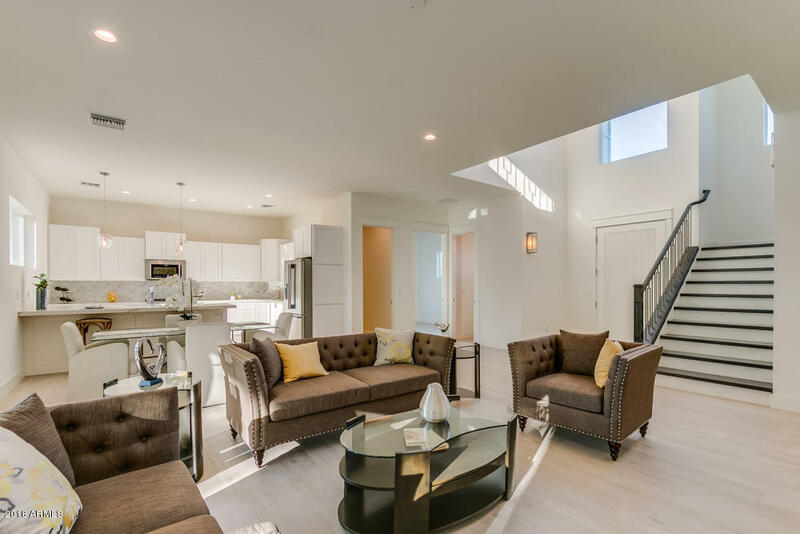 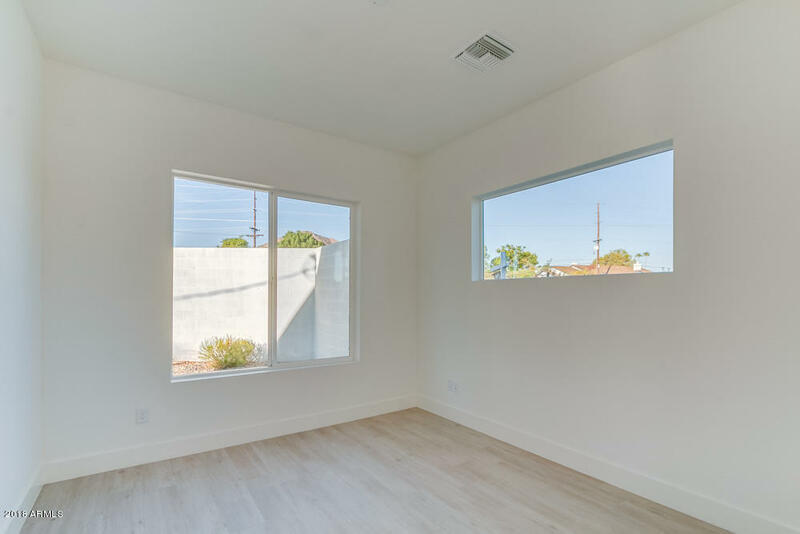 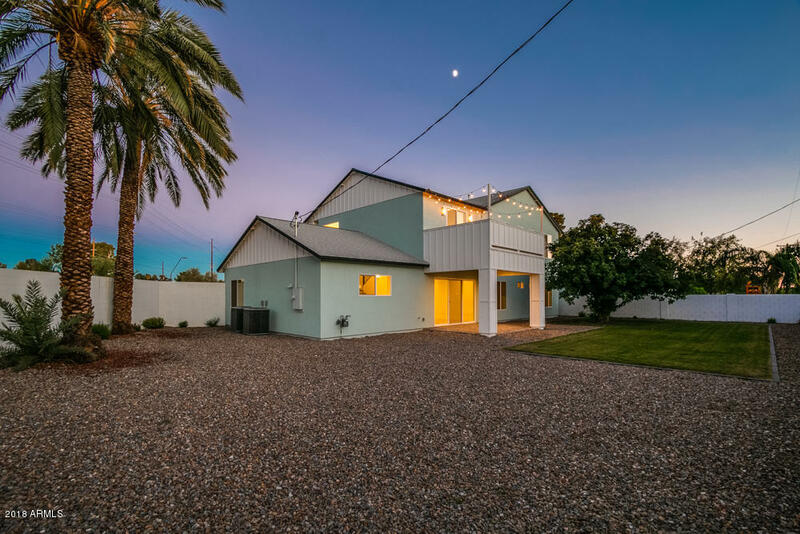 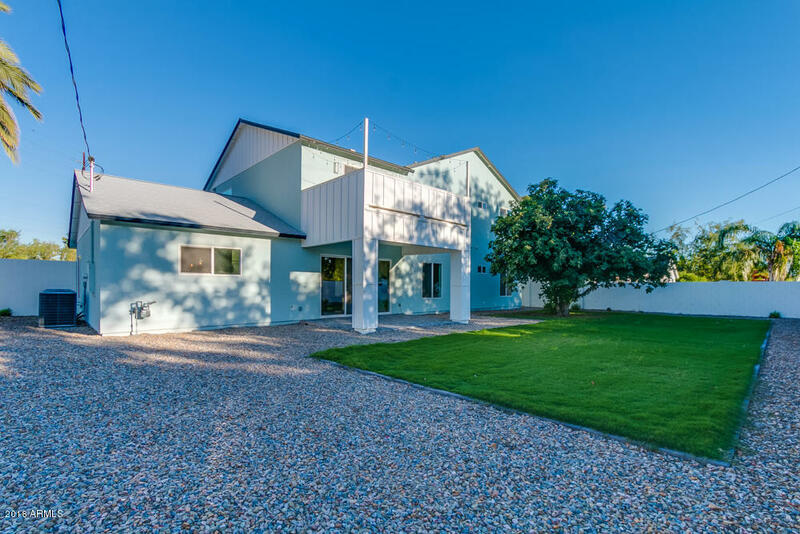 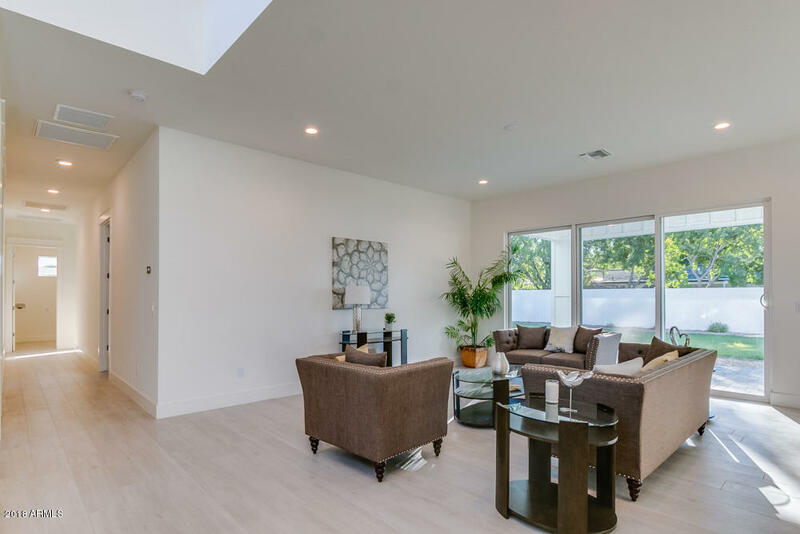 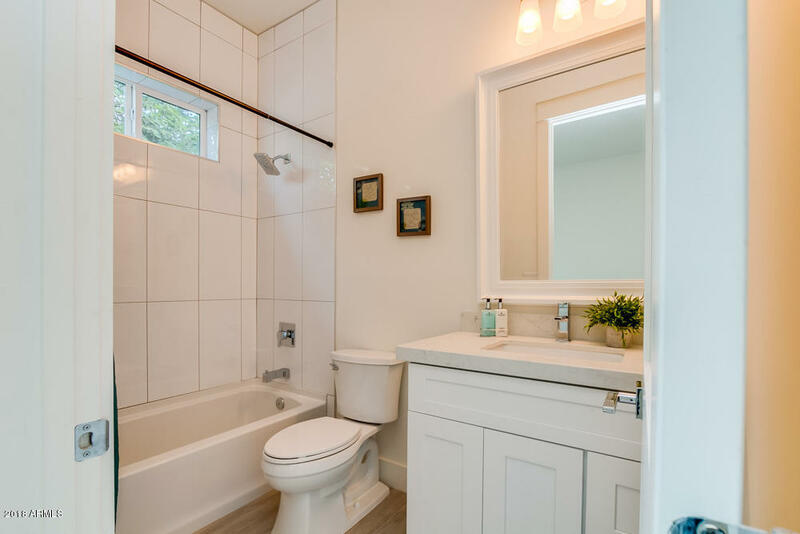 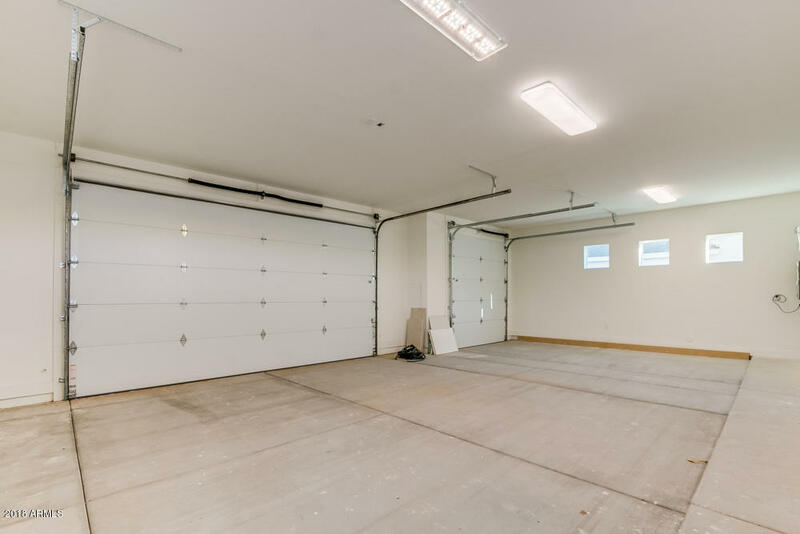 This home also includes Moen plumbing fixtures, a licensed contractor warranty on the home, a three-layer insulated metal garage door, and water connections for a sink and water softener. 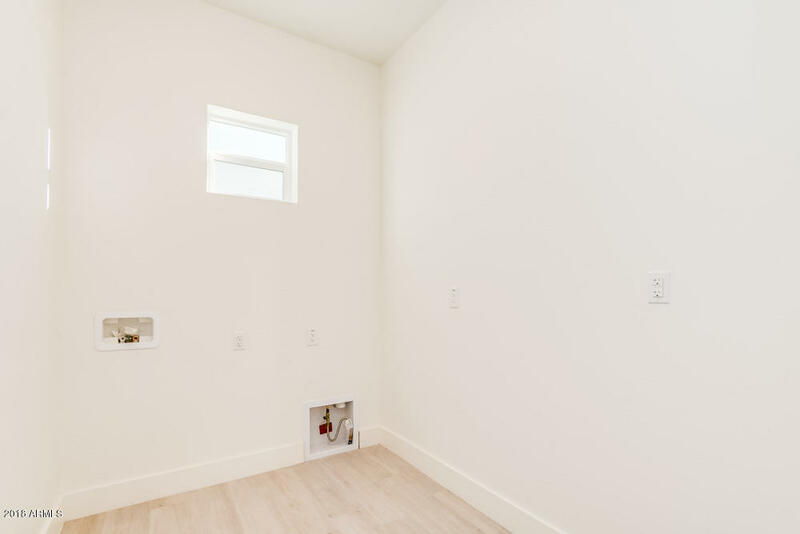 Quality construction in this home offers low, low energy bills. 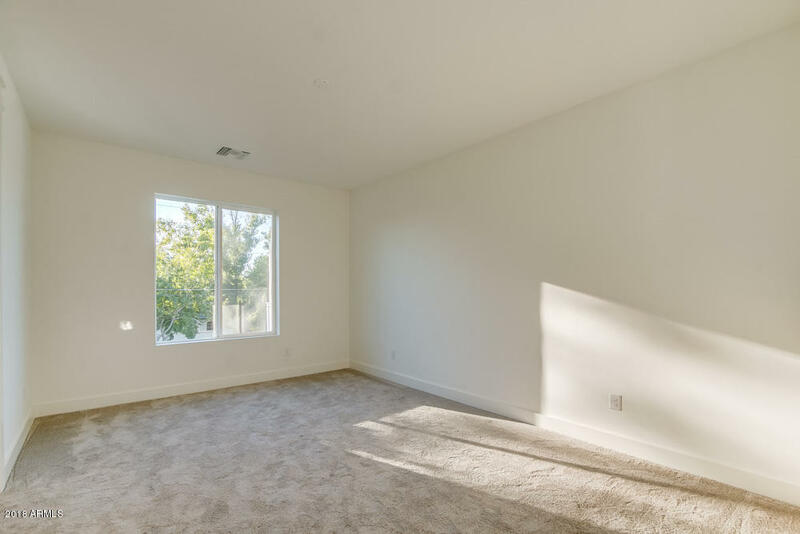 **HOME INSPECTION has been completed and all major items were repaired. 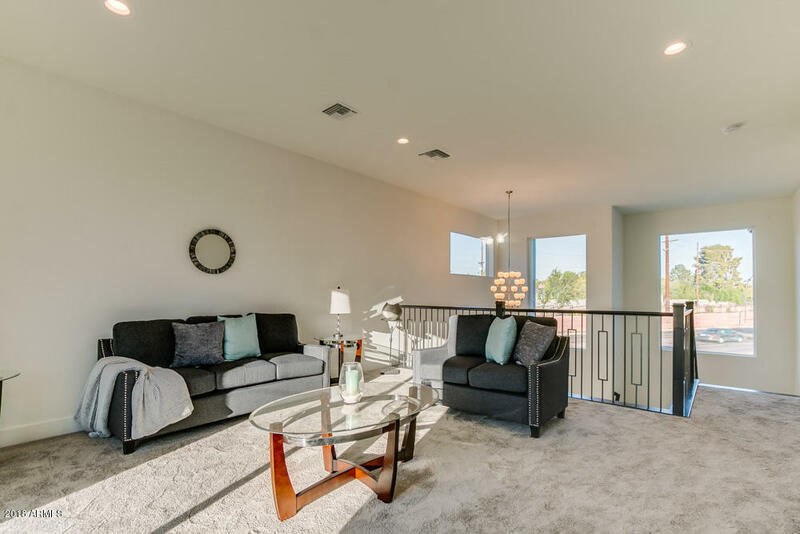 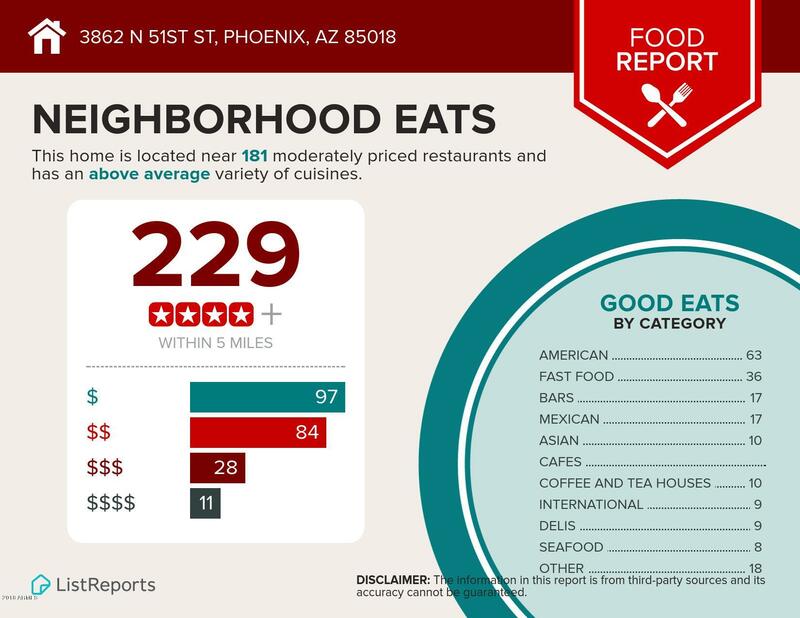 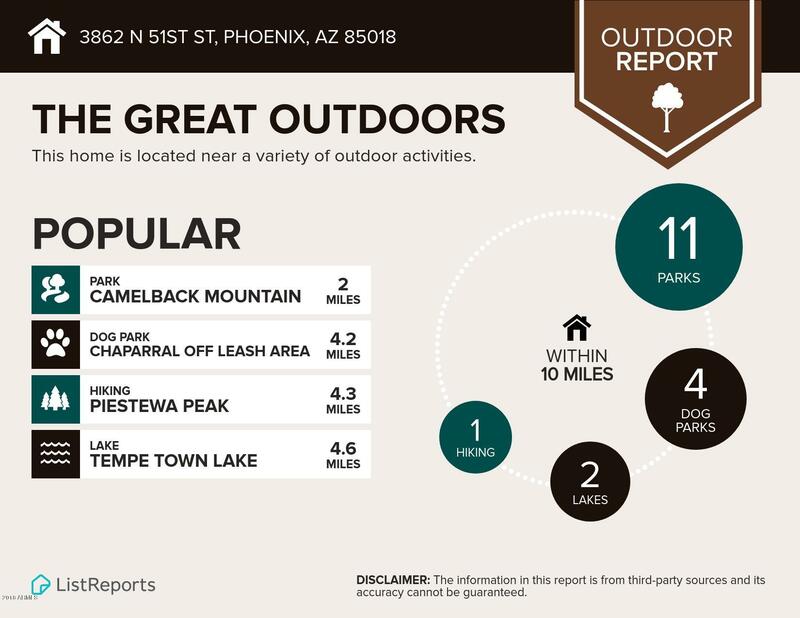 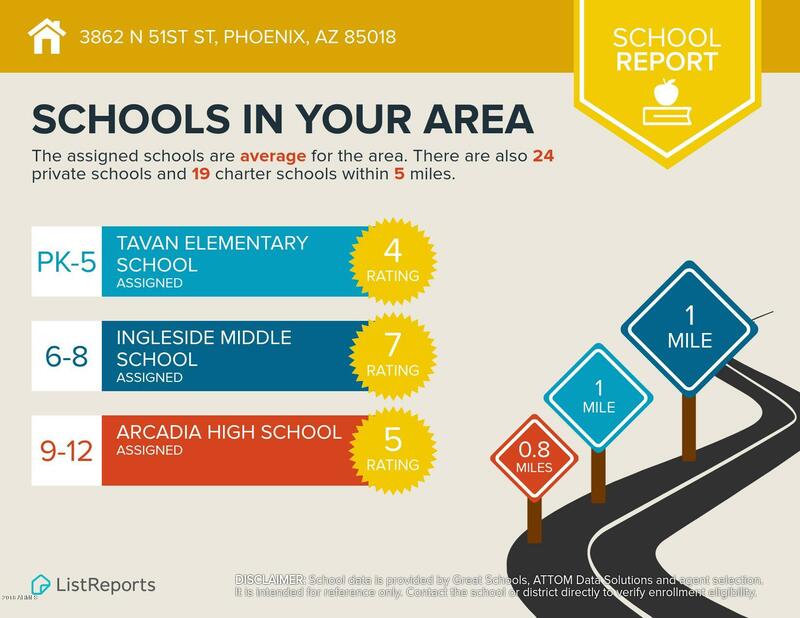 **With direct access to the Arizona Canal and trail, take daily walks or bike rides to local hot restaurants, grab a drink at Teaspressa, The Henry, or OHSO Brewery! 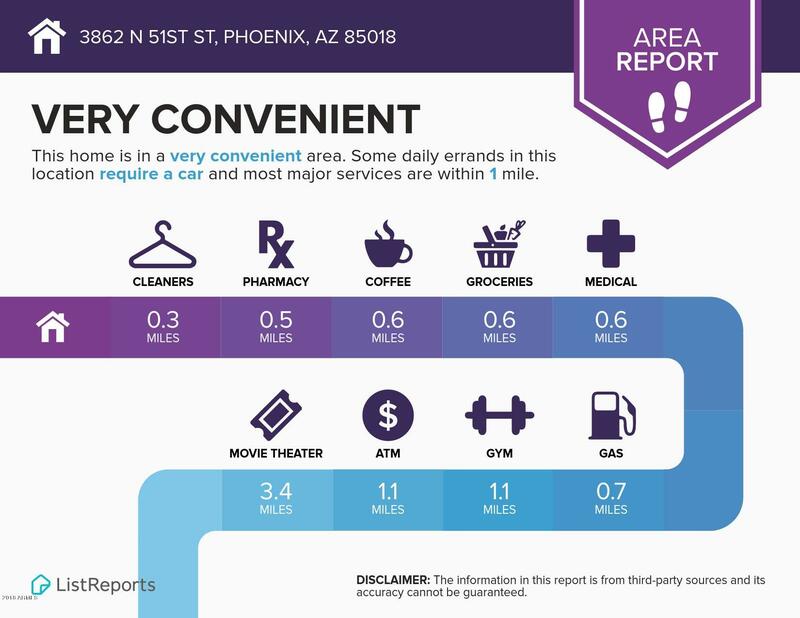 Only minutes away is the Fashion Square Mall and the renowned Phoenician Resort, Spa and Golf Club! 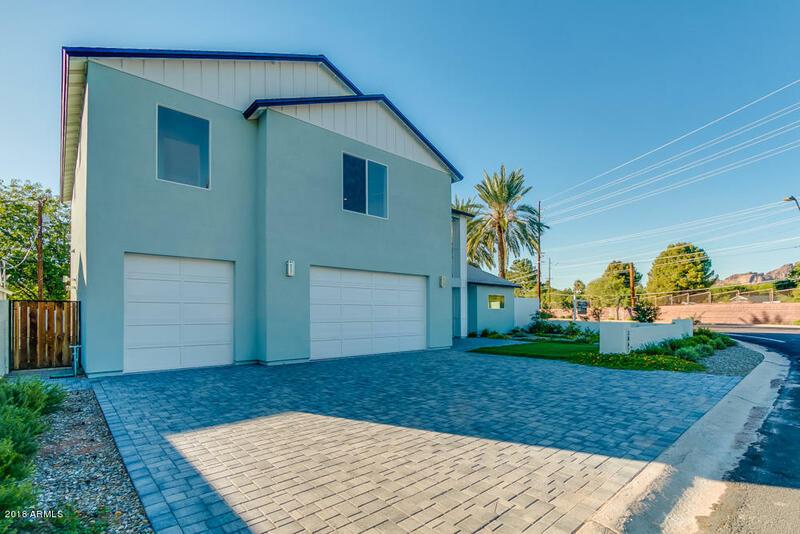 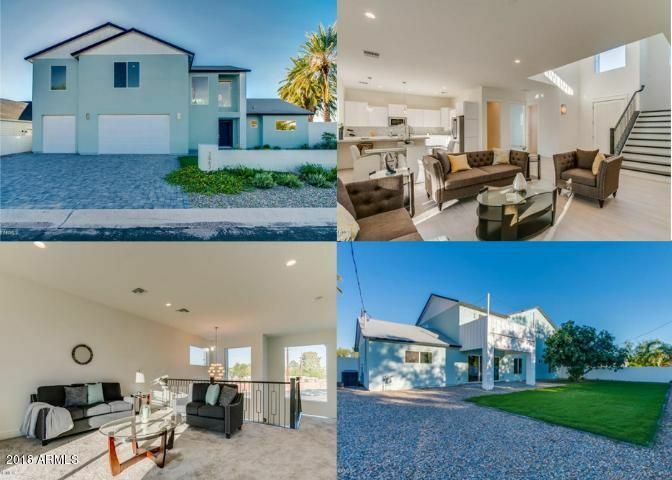 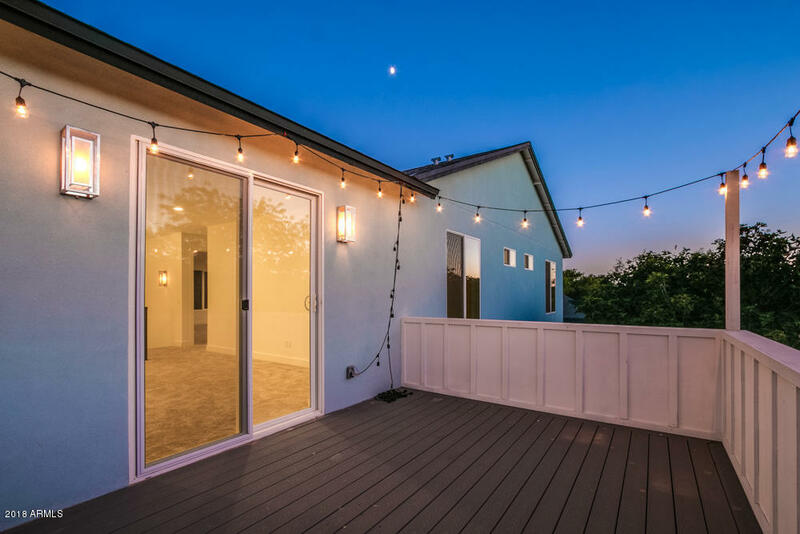 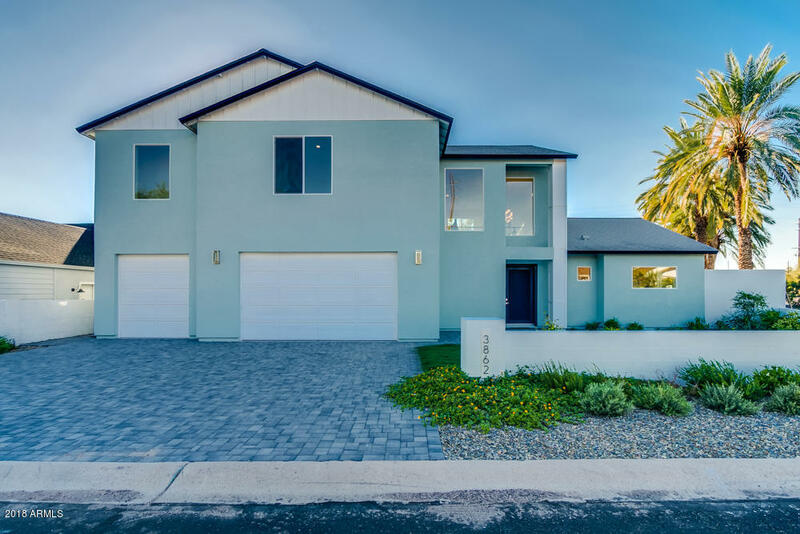 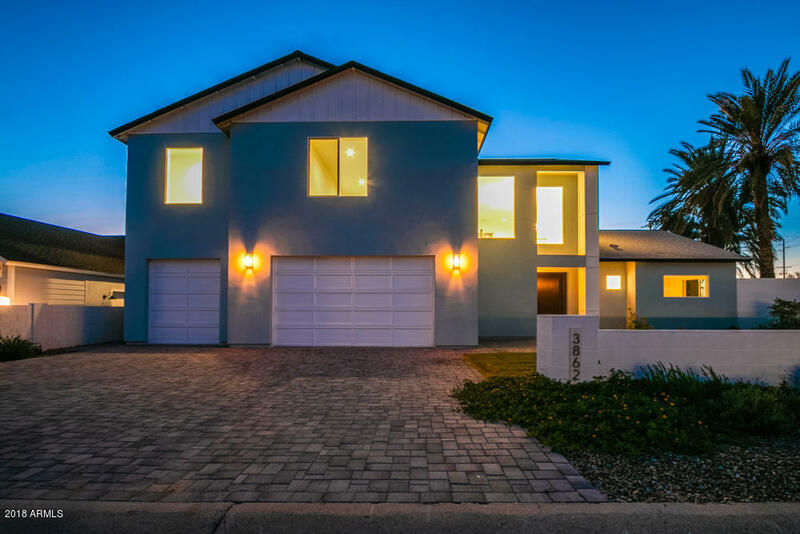 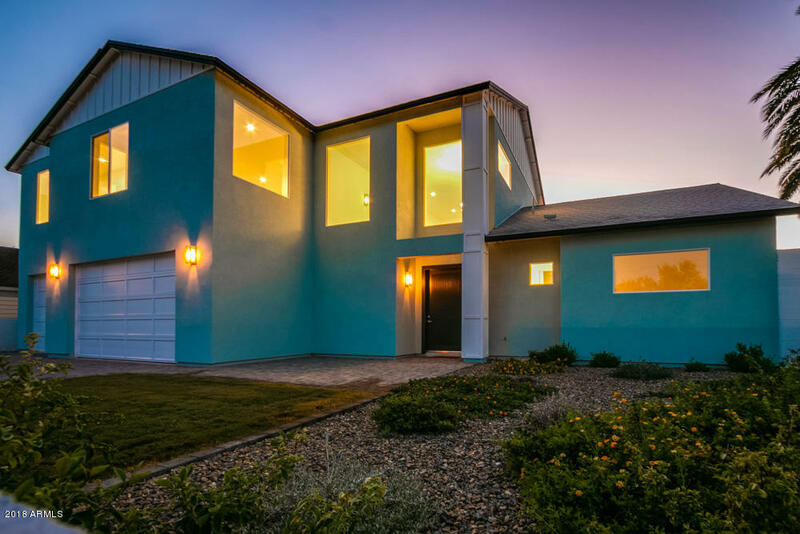 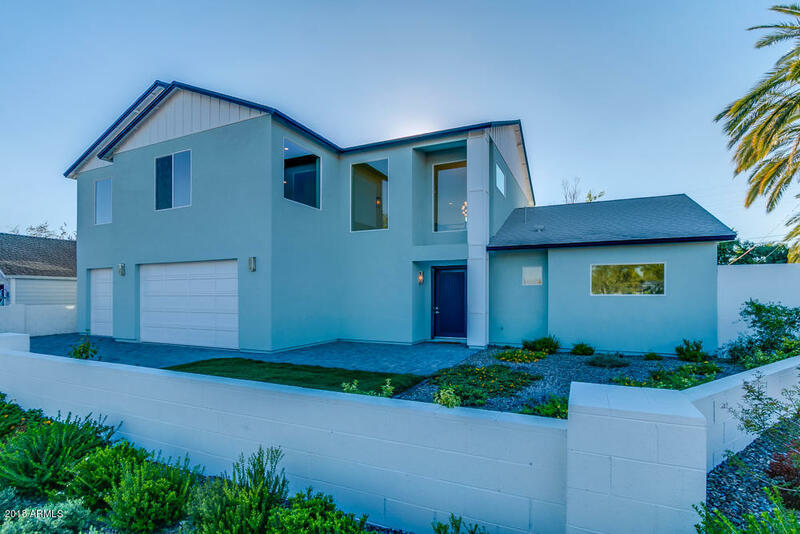 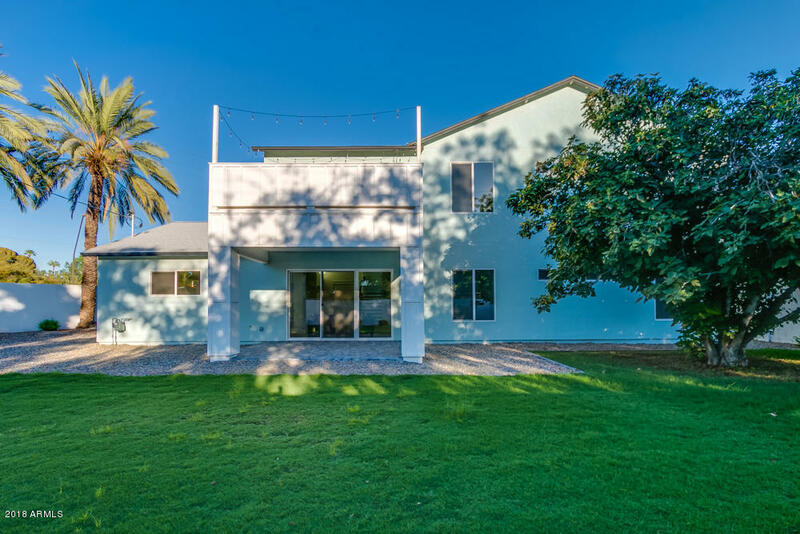 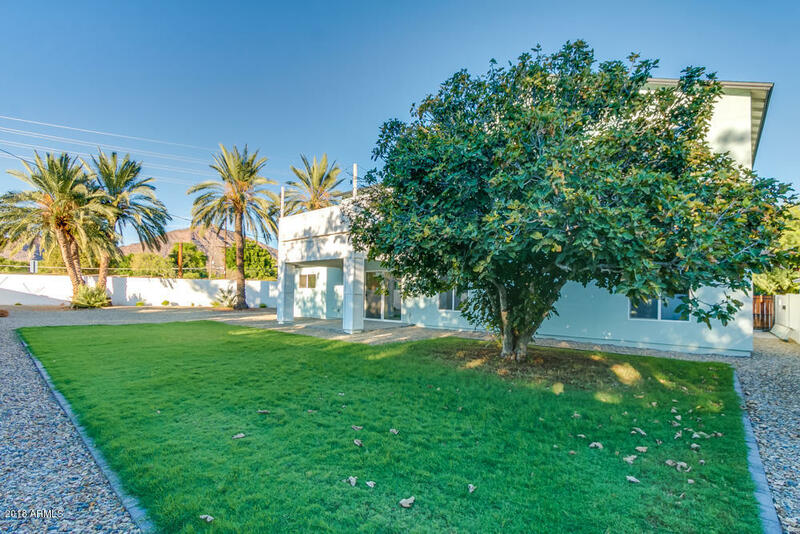 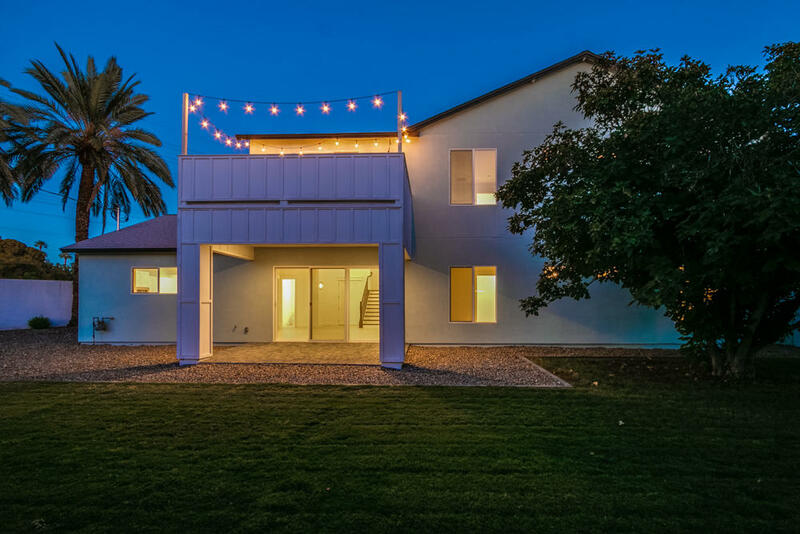 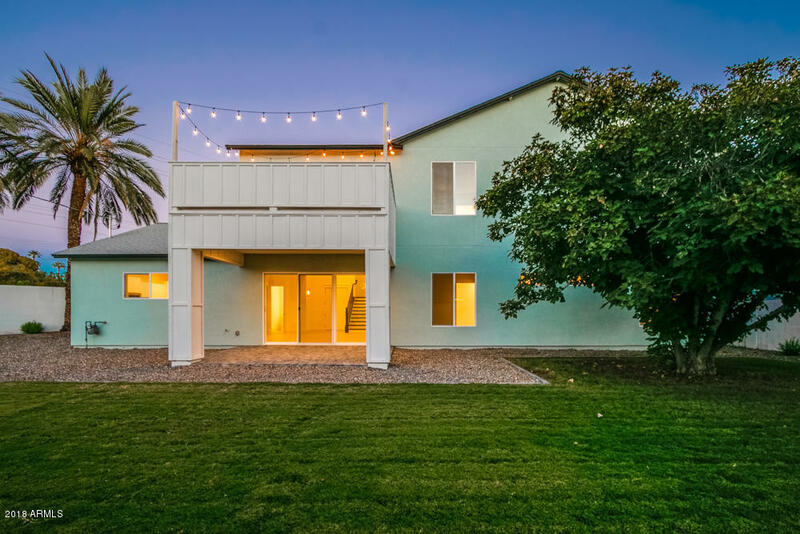 There are so many incredible places to visit in Arcadia, and with everything that this house has to offer, you won't want to miss this fantastic opportunity to own this incredible value home!